Is is possible to have windows installed in my home that we can clean easily from the inside? I always worry about my husband having to climb a step ladder to clean our 2nd storey windows. Yes, there are a variety of window styles that allow for easy window cleaning from the interior of the home. I am interested in replacement windows for my home. How do I get an estimate and am I required to replace all the windows at the same time? Contact our office by phone or email to arrange an appointment for one of our salespeople to come to your home to discuss with you the various window options, measure your windows and prepare a quotation. Homeowners have the option of replacing all their windows at once, or a few at a time. 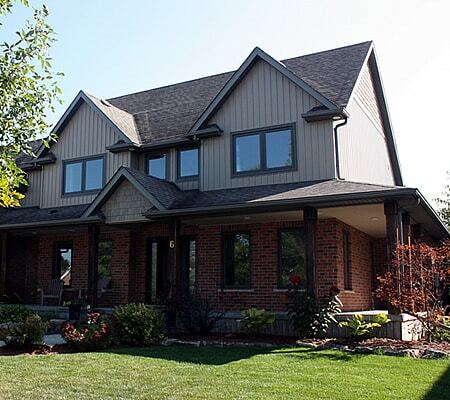 Cost and condition of the existing windows are main deciding factors when replacing windows. We offer RenoPlan, a financing plan which can be used for home renovation projects. What is Low E glass? Do I need it on all my windows? Low E glass stands for Low Emissivity glass. Basically it works by rejecting the sun’s heat and damaging solar rays in the summer and in the winter it reflects the heat in your home back inside. This reflection of heat keeps your home cooler in the summer and warmer in the winter. Low E glass also reduces the solar rays coming in through your window. This will help to reduce fading and discoloration of furniture, curtains, and flooring materials. Because of the insulating properties of Low E glass, it is recommended that all windows in your home be replaced with Low E glass. I have condensation occurring in my home. Why is this? Now that winter has come, we realize how drafty and poorly insulated our old windows are. Is it possible to have our windows replaced during the cold winter months? Absolutely! Our expert installation staff do window replacements 12 months of the year with minimal disruption to the comfort level in your home. In some cases, individual rooms can be sealed off while windows are being replaced. 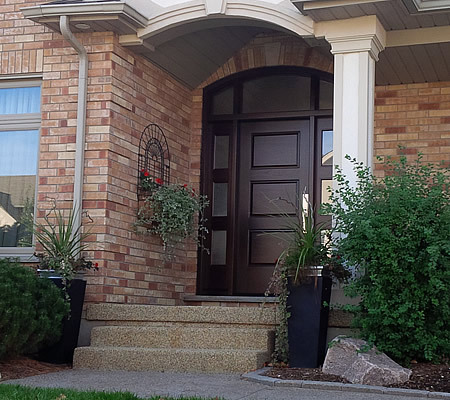 Have a question about your home exterior renovation project? Contact Beingessner’s today and we’d be happy to help!